It’s quality over quantity at Right Word with a nucleus of communications specialists and award-winning writers drawn from business, industry and mainstream journalism, offering a wealth of insight, experience and expertise. Our network of UK-based associates include; corporate communications experts, ex-BBC & ITV News broadcasters, website design and graphics agencies, commercial & press photographers, media training specialists, voiceover artists…in fact just about everything you need to get the job done, the right way. A specialist in business-to-consumer and business-to-business communications, David is an experienced professional who has represented a number of FTSE 100 companies in senior strategic roles. Working across a diversity of sectors, he has delivered successful engagement programmes to a variety of stakeholders including customers, media and employees. Among his claims to fame is the penning of a magazine article which led directly to a client landing a £1million contract! 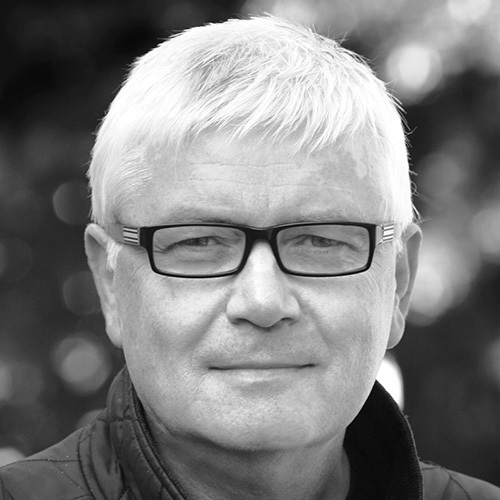 He has recently written his first book entitled, ‘The Man Who Never Sleeps’ – the autobiography of Tom Bell OBE, the man who was instrumental in helping Rupert Murdoch revolutionize the British Newspaper industry, as well as helping improve the lives of tens of thousands of disadvantaged children in the UK & Ireland. David is now working on his second book, focusing on football’s financial pyramid, along with the vagaries, pitfalls and triumphs of football club ownership in the English game. David is an award winner in the field of corporate communications. His successes include a double win at the Institute of Internal Communications, Business Continuity Media Relations Award recognition and a commendation from Harvard Business School for Business Strategy Communications. A former Consumer Journalist of the Year and Runner-Up in the National Football Blogging Awards, David and the Right Word Comms team are here to protect, promote and enhance the reputation and commercial standing of each and every client. Currently the ‘Voice of Barclays’ and the bank’s ‘Seize the Day’ business growth campaign, Susan’s rich tones are familiar to listeners in her roles as a national BBC and Independent radio presenter & TV journalist. 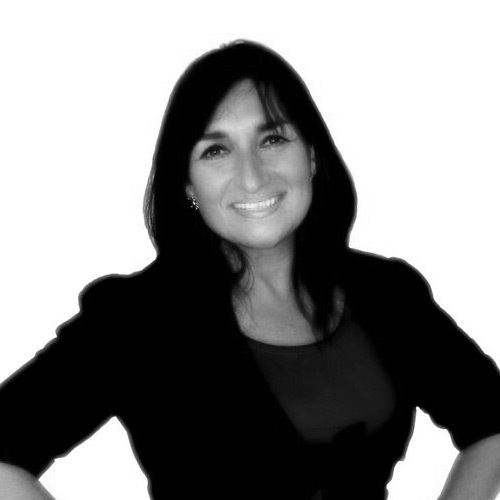 Having reported on momentous and historic events for Sky News, BBC, ITV and Channel 4, as well as writing a regular weekly column in the national press, she specialises in broadcast & media training and crisis communication handling. Recent clients include the Metropolitan Police, UK Government, Royal College of Midwives and Dell. Susan was the first woman to read the national classified football results on British radio and, more latterly, is proud to be at the forefront of the global campaign to eradicate Female Genital Mutilation (FGM), chairing numerous symposiums, including the Prime Minister’s Girl Summit in 2014. Accomplished photographer and film-maker, Mark is our ‘go to’ guy in the images department. 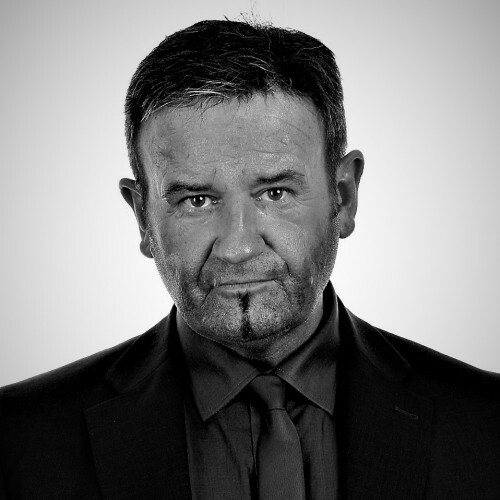 With a wealth of experience in both commercial and press photography, he has handled assignments for major corporations, news channels and print media – always with a keen eye for detail and fulfilling the ‘brief’. If a picture paints a thousand words, Mark has produced the equivalent of untold millions via his camera lens, with well composed, sharp, sometimes quirky, shots which capture the moment and the subject perfectly. 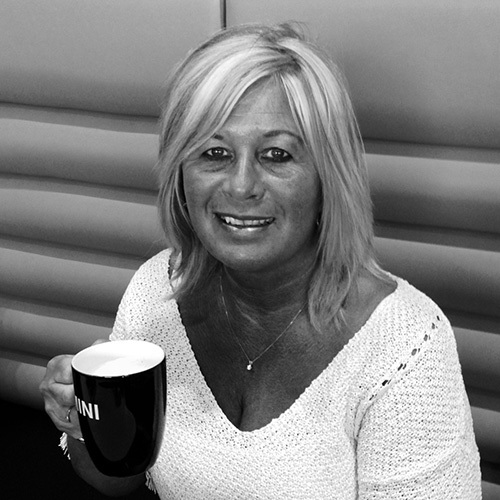 Administrative guru, office and finance manager, Debi looks after the behind-the-scenes elements of Right Word Comms. The fact she shares the same surname as the Communications Director is pure coincidence – she just happened to be at the church alter at the same time in the same place. She really ‘Shudda gone to Specsavers’. 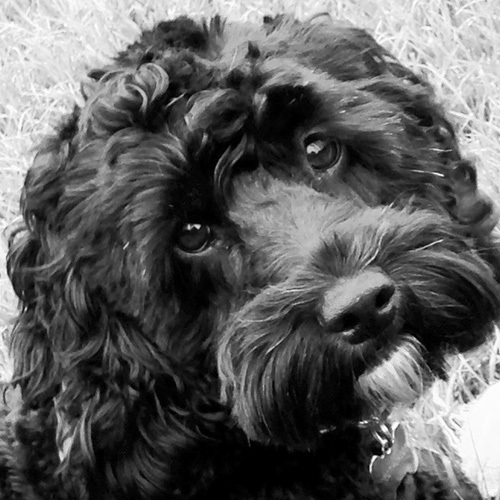 Office dogsbody Mollie Zaba isn’t strictly on the payroll – she receives benefits in kind including bed & board, at least two hours of ‘walkies’ each day and frequent belly rubs – when busy schedules permit. In the unlikely event of ‘writer’s block’, Miss MZ is often on hand to provide a welcome temporary distraction, before the words once again begin to flow.